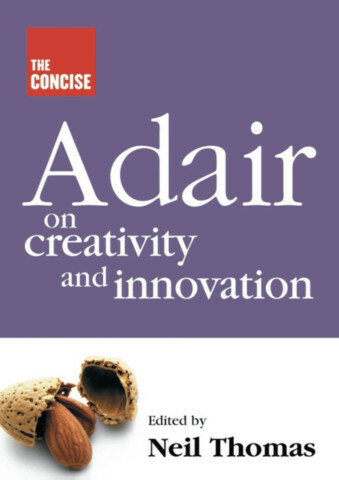 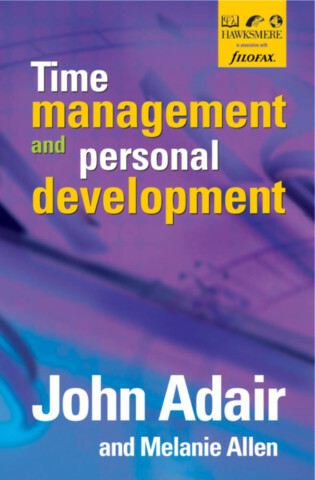 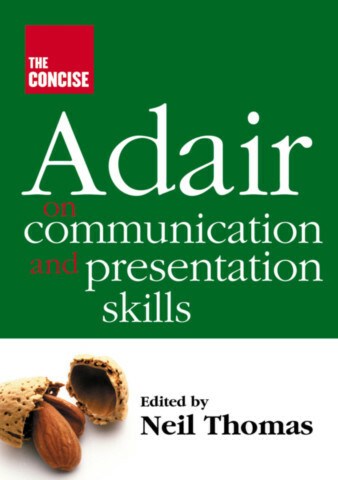 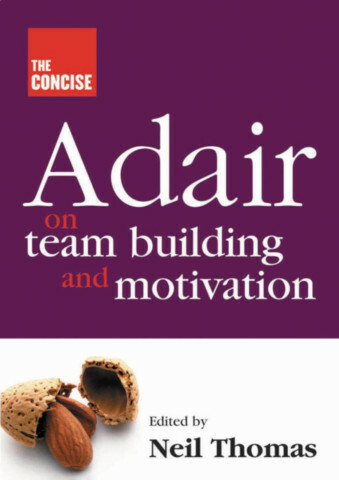 John Adair is widely acknowledged as one of the most significant influences on management and leadership development in the world. 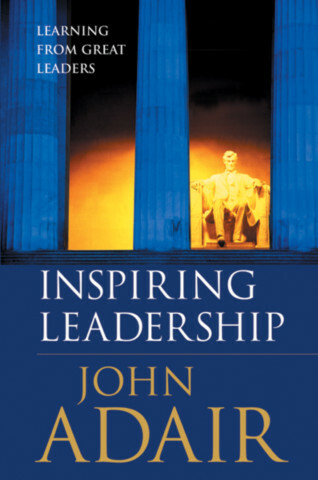 He studied history at Cambridge University and holds higher degrees from the Universities of Oxford and London. 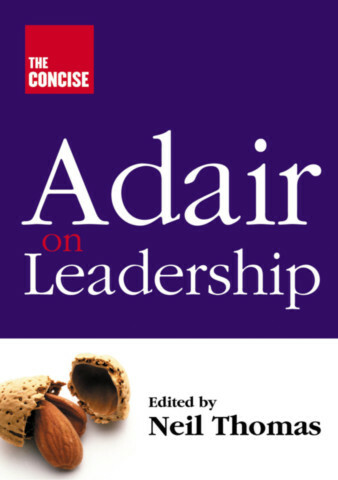 He became the world's first Professor of Leadership Studies at the University of Surrey and is internationally known as a consultant. 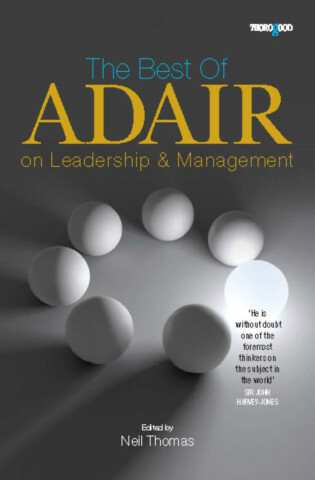 He is the author of many respected books on management and leadership.